2-5 DIVIDE CLASS INTO 4 TEAMS YOU ONLY NEED 24 HOOPS 6 PER TEAM. TO START THE GAME EACH TEAMS MUST WORK ON BUILDING A CASTLE WHEN (ADULT) SEES ALL CASTLES ARE BUILT THEY SAY GO EACH TEAM START WITH 5 FOAM BALLS TEAMS MUST THEN THROW OR ROLL THE BALL TRYING TO KNOCK DOWN THE OTHER TEAMS CASTLE IF A CASTLE GOES DOWN THAT TEAM CAN NO LONGER THROW ANY BALLS THEY ALL MUST HELP REBUILD THE CASTLE WHEN ITS BUILD AND HANDS ARE OFF THEY ARE BACK INTO THE GAME. REMIND TEAMS THE NEED TO GET BALLS THAT GO OUT OF THE RAMADA AREA. 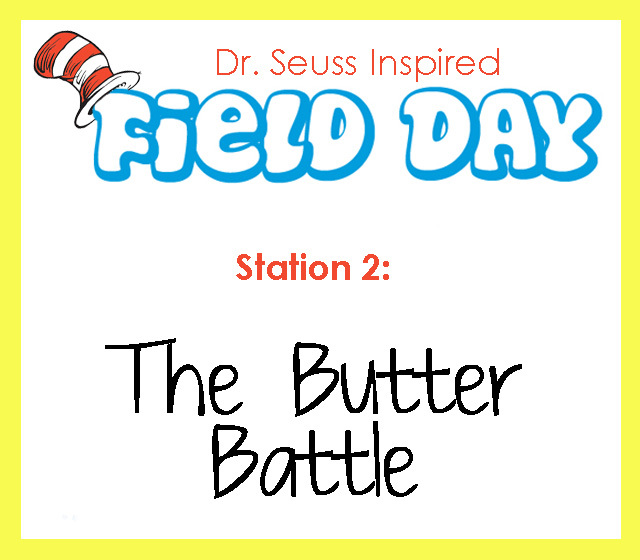 This entry was posted in End of the Year, Games, PE & Health and tagged Children, Dr. Seuss, Education, Elementary School, field day, Games, Homeschool, Kids, PE & Health, Teacher Resources, Teachers, Teaching by Squarehead Teachers. Bookmark the permalink.